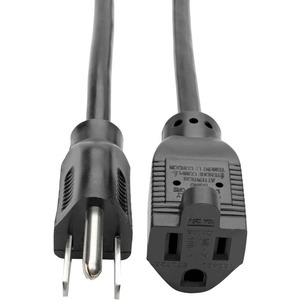 Tripp Lite's P022-015 Power Extension Cord allows you to connect to an existing power cable to extend its length an additional 15ft. Features a NEMA 5-15R receptacle and a NEMA 5-15P plug. 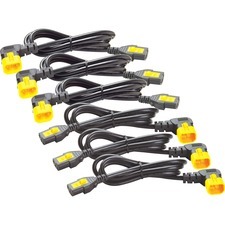 Constructed of 16AWG wire, the cable is rated 13AMP, 120Volts.